Muyi film is based in Amsterdam and focuses on documentary films with intercultural themes. The company works a multi-cultural team and collaborates with starting and experienced directors of the Netherlands/Europe and China/Asia. The mission of the company is to create international documentary films that embrace cultural differences and express respect for human lives. Jia (born in Chengdu China) is a Chinese producer based in Amsterdam. She studied life sciences in China, Japan and the Netherlands and visual arts at Rietveld Art Academy, Amsterdam. Jia has worked for senior management for over ten years and held exhibitions of her art works regularly. Jia speaks fluently Chinese, Japanese, English and Dutch. 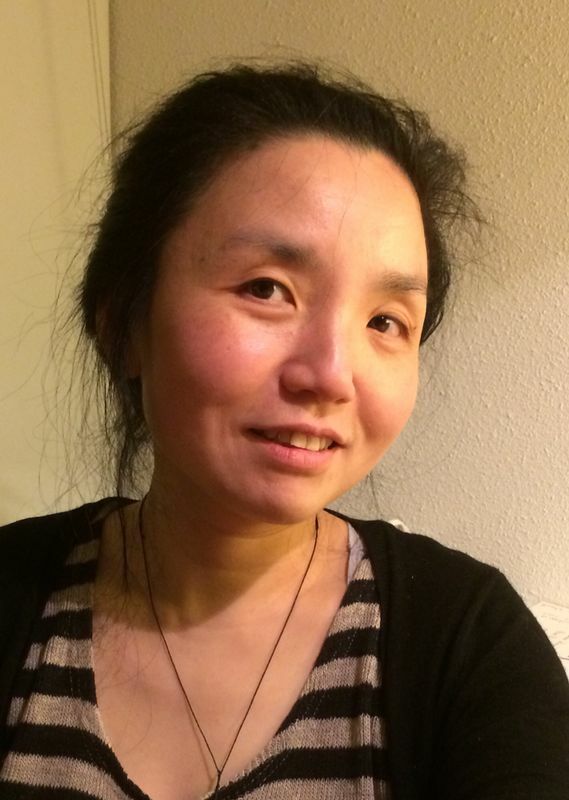 She founded MUYI FILM and SILK ROAD FILM SALON in 2012. The latter has as primary interest for regions along the ancient trade route Silk Road. She works with European and Asian producers/film directors and focuses on film productions with intercultural themes and international potential. Jia so far has been mainly producing documentary films. Some of her recent works include: Lady of the Harbour by Sean Wang (IDFA 2017, Dutch competition); Fallen Flowers Thick Leaves by Laetitia Schoofs (2016, in co-production with ARTE/ZDF, IDFA 2016, Dutch competition); The Perception (2016, KNF award at IFFR2016) and Inner Landscape (2015, Holland Festival 2015) by Frank Scheffer; Where is Kurdistan? (2016, IFFR 2016) and Angelus Novus, IFFR 2015 by Aboozar Amini; Mr Hu and the Temple by Yan Ting Yuen (2015, Dutch competition IDFA 2015). As to feature films, Jia is currently collaborating with Joost de Vries at An Original Picture on Aboozar Amini’s first feature length fiction the Cineaste https://pardo.ch/pardo/professionals/open-doors/film.html?fid=864490&eid=69 and Ronin Hsu’s Romance of the Peach Garden.